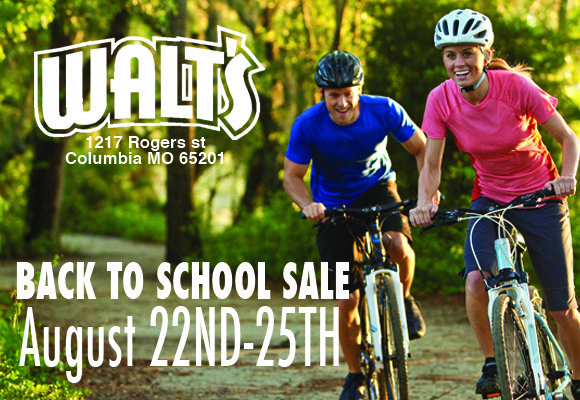 Don't miss the savings Thursday through Sunday during our Back to School Sale. You'll find everything in the store at great prices. Swing by and check out our Swap Meet on Saturday!